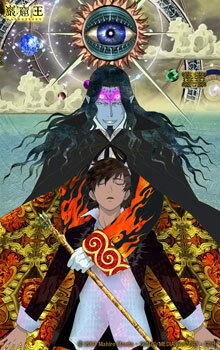 Anime Limited Announce Gankutsuou Release! It has been quite some time now since Anime Limited announced any new licenses, but with MCM this weekend the team have promised three new announcements, two of which will be TV series while the other is something different. This entry was posted in Anime, Anime News, News and tagged All The Anime, Anime, Anime Limited, Gankutsuou: The Count of Monte Cristo, News on 24th October 2014 by Demelza Ward.